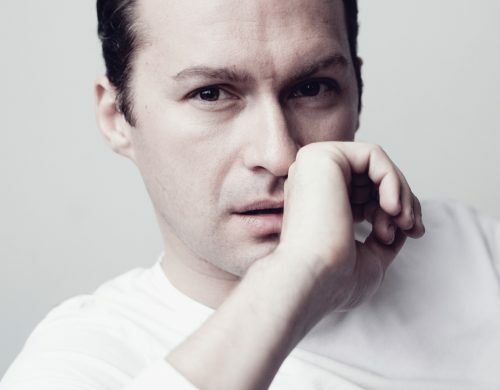 Tenor Edgaras Montvidas continues a tour of the Verdi Requiem with the Monteverdi Choir and Sir John Eliot Gardiner in November, performing in Lucerne, Vienna, Budapest, Munich, Luxembourg and Amsterdam. Later this season he will sing Szymanowski Harnasie with the London Symphony Orchestra and Sir Simon Rattle and Berlioz La Damnation de Faust with the Lithuanian State Symphony Orchestra. On the opera stage he will appear in the title role of Massenet’s Werther for Bergen National Opera and as Pinkerton Madama Butterfly for Opéra National de Lorraine, Nancy.